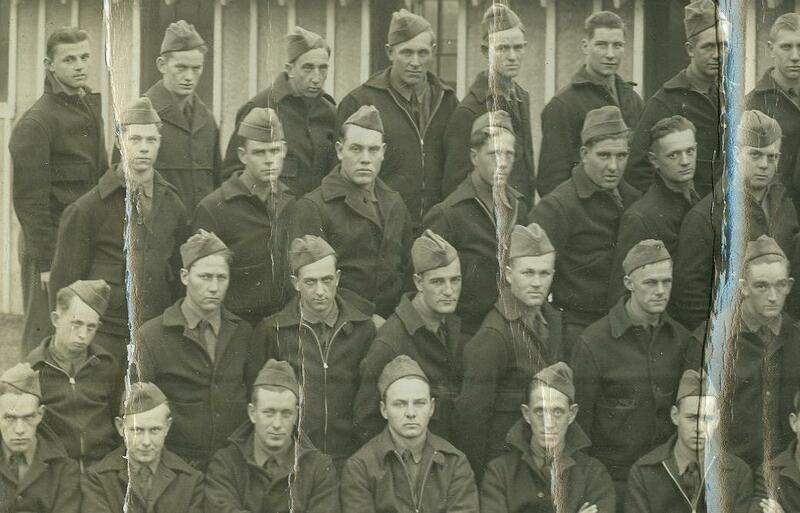 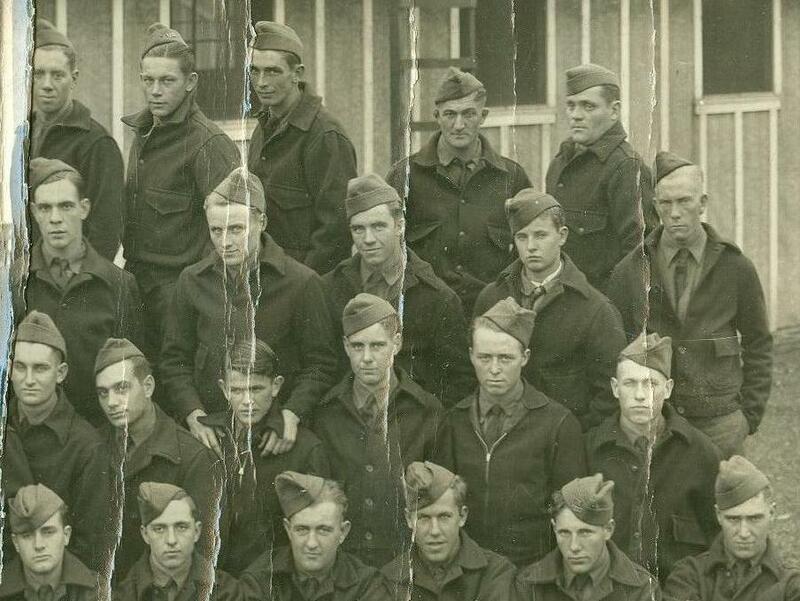 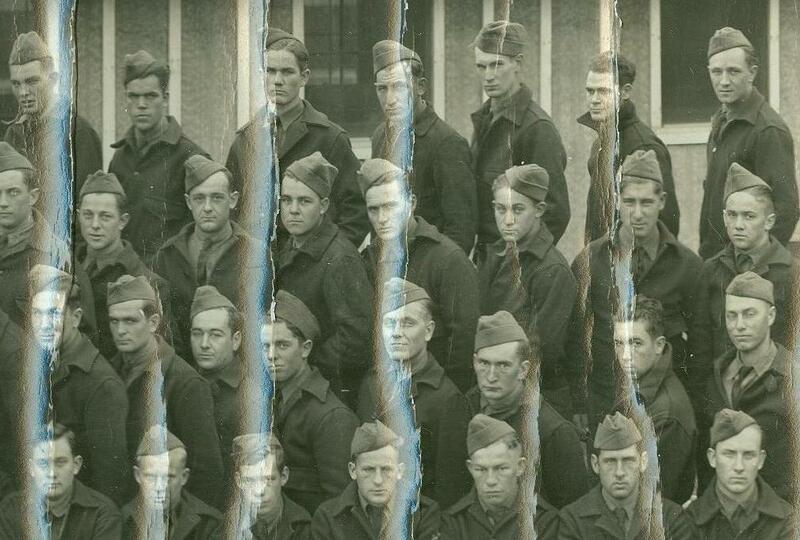 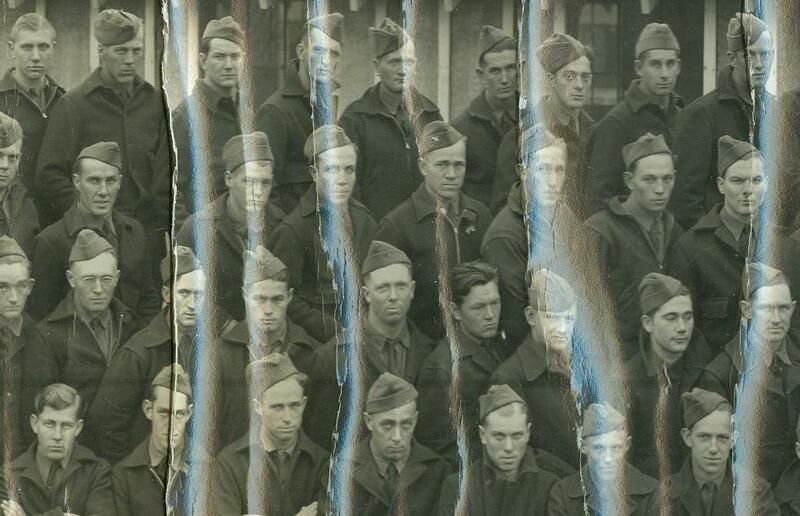 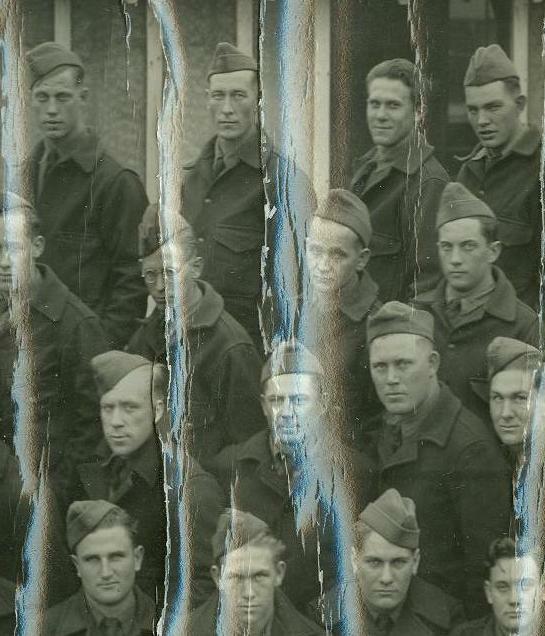 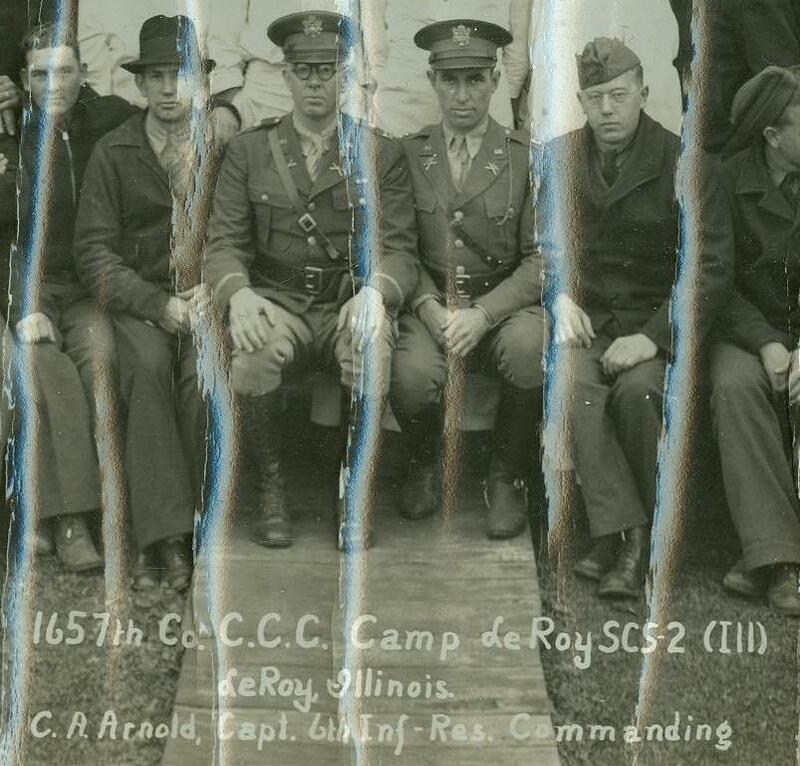 This is a 1936 Panoramic photo of the troops at CCC Camp Leroy.If you know who any of these guys are please feel free to send me an email at xmasjim@yahoo.com .A special thank you to Mr Tobe Hall who gave me this photograph.. . . . . . . . .